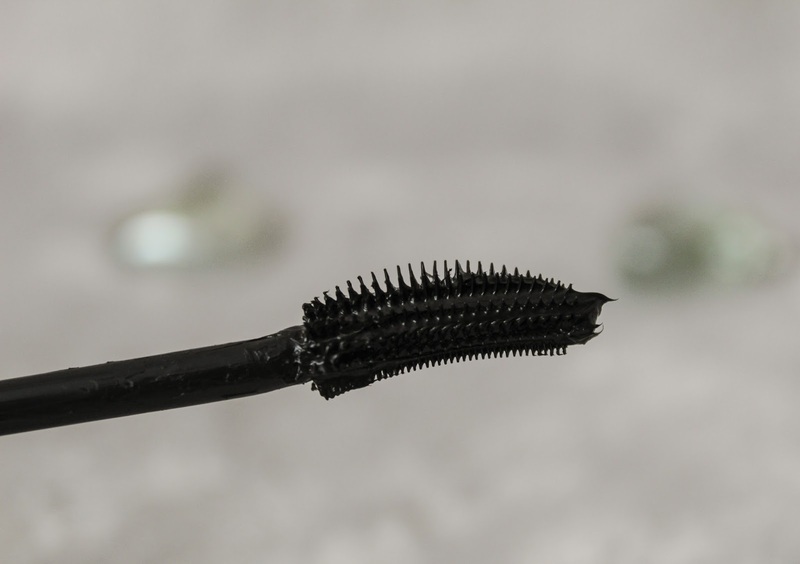 "Our first LAYER-REVEAL brush: Inner bristles capture the tiniest lashes you didn’t know you had whilst outer bristles volumise & define the look of longer lashes. From corner to corner, top to bottom, no lash is left behind. Our liquid ink formula, with a low wax count creates the blackest of black lashes that are so dark and defined. Layers can be built without clumping." 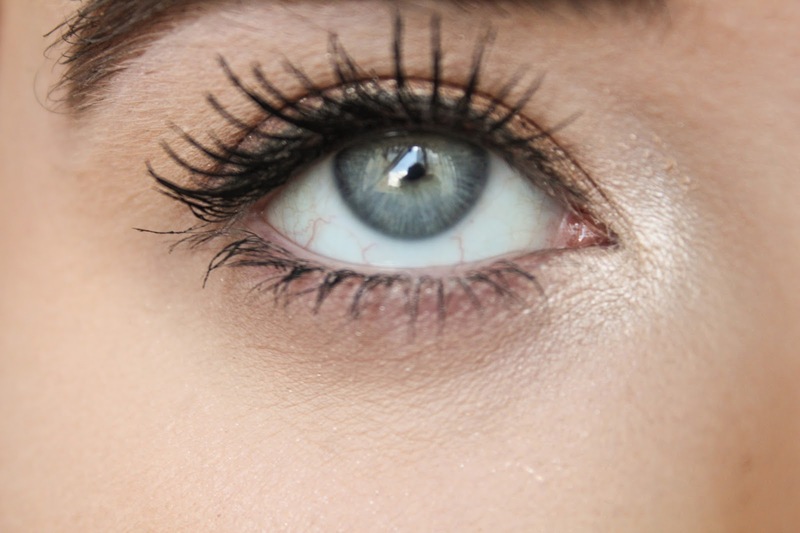 This mascara is amazing! 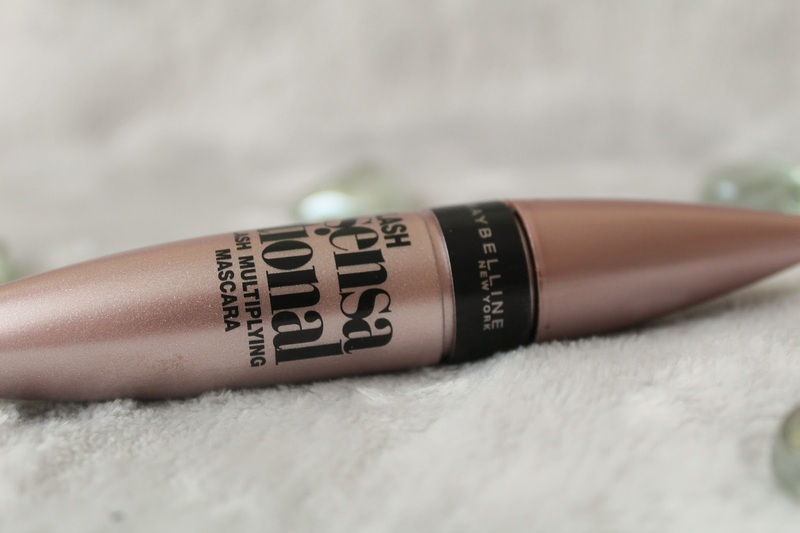 I was quite sceptical when buying this as I have stuck to my trusty Benefit Roller Lash Mascara since buying it a while ago. However, this mascara definitely surprised me, it gave me volume, length and curled my lashes at the same time. 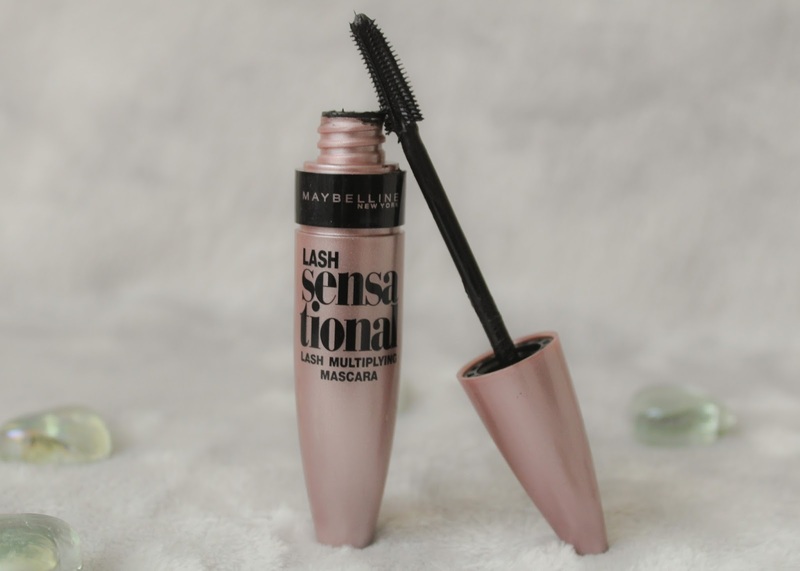 Maybelline say that this mascara is a new liquid formula that has a low wax count that creates the blackest of black lashes that are dark and defined. I have to agree with this one hundred percent, the mascara made my eyelashes look very dark as well as defined. 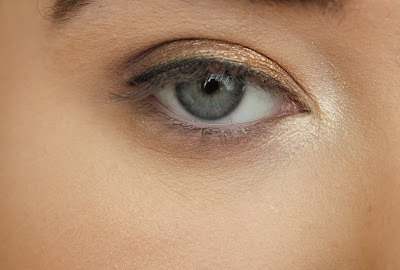 The formula wasn't too thin that it didn't hold the lashes all day, but it wasn't too thick. 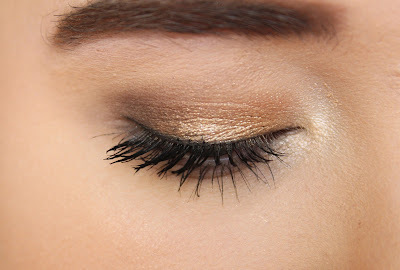 I loved how one side of the wand allowed me to get into the corner of my eye and reach those smaller lashes, it is also really good for getting the bottom lashes. The other side lets me elongate and and volumise the other other lashes. I also loved how much volume this mascara gave me and how it curled my lashes at the same time, even without using a lash curler before hand. I don't think there was anything that I didn't like about this! That is a first. The packaging is very sleek, with the bold writing it's not hard to miss as it sounds out. The price of this mascara is really good at £7.99. But, it is currently on offer at boots here. I believe that Maybelline have put a lot of thought and effort into this mascara and especially the wand, it can help tackle those hard to reach lashes as well as give the other lashes the length and volume that they might need. 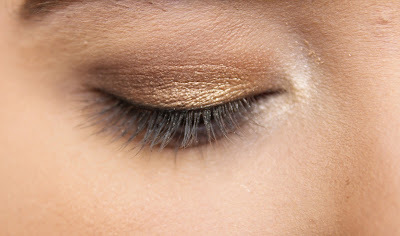 It is also doesn't clump when more than one coat is applied. Have you tried this mascara and what are your thoughts? Or are you wanting to try it out?